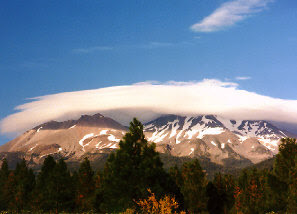 What: Mt Shasta, 14,162 ft. When: Friday, June 1 through Sunday the 3rd. The hope is to go up and back Friday and Saturday, reserving Sunday as a back up in the event of bad weather Saturday. Where: Straight up the gut — Avalanche gulch, the main route.